The guys at Coffeeshop Het Gelderse have decided to do a complete refurbishment on the shop and from Wednesday March 6th the shop has been closed to the public. If all goes to plan the coffeeshop will remain closed for 3 weeks while the works are being carried out. Het Gelderse before the works commenced. 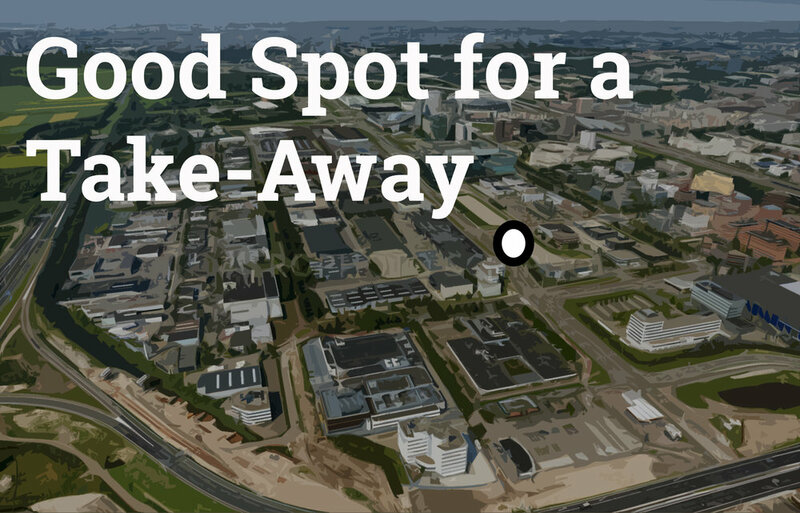 A second coffeeshop is set to open up in Amsterdam Zuid-Oost around September 2019 if all goes to plan. Coffeeshop Best Friends who already have a chain of 3 coffeeshops in the city are set to open up a fourth location, this one likely to be near the IKEA Store on Hullenbergweg. There will be an initial trial period of 2 years to see how it works out and if all goes well the coffeeshop will be allowed to stay open permanently. For many years this area of the city didn’t have a single coffeeshop but eventually after 17 years, ‘Coffeeshop Roots’ was officially opened in July 2017 near the train station of Bijlmer. This has been a popular addition to since its opening and another coffeeshop will certainly be welcomed to the area.